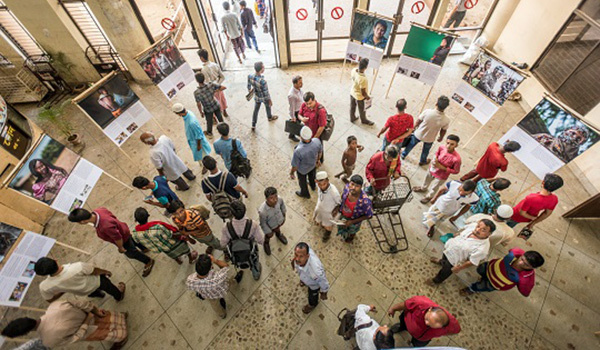 A daylong Photo Story Exhibition on human trafficking survivors “Betrayed” was held on 12 May 2016 at the Chittagong Railway Station. 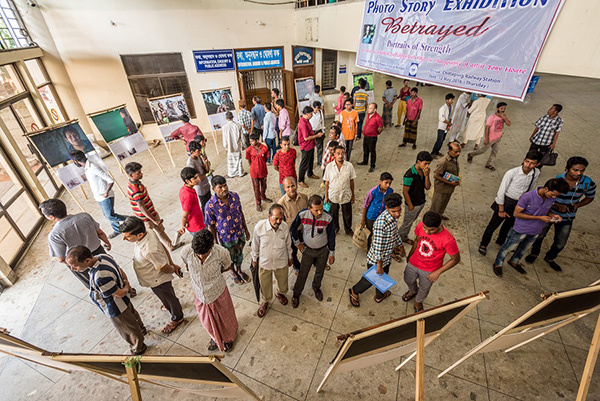 YPSA has organized this exhibition program to aware mass people about human trafficking. 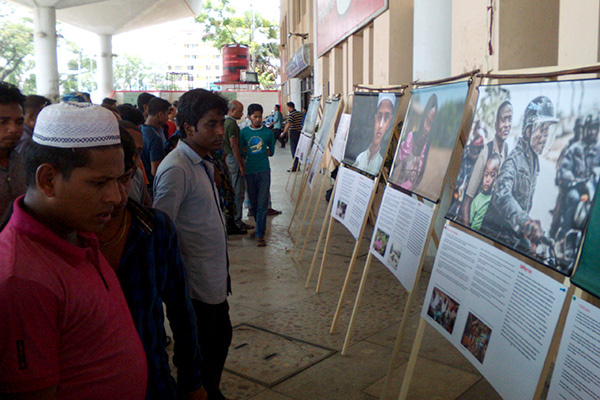 Total 11 case stories of survivors have been presented in the exhibition. YPSA, international volunteer and Canada based photographer Tony Hoare have collected the all stories of survivors from Bangladesh and others countries. YPSA’s Human Trafficking & Safe Migration Program team members have provided human trafficking and safe migration related leaflets and relevant information to mass people during the exhibition. Chittagong Divisional Health Director Dr. Alauddin Mujumder, Labor leader Mr. Nazimuddin, local Journalist from different news paper, YPSA senior officials visited the program.